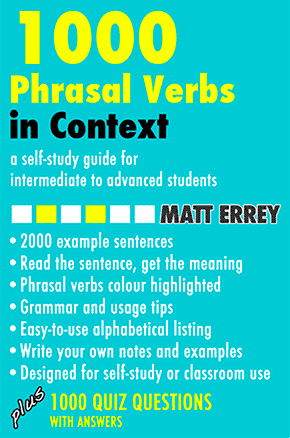 Phrasal verbs beginning with E. Select a phrasal verb for more details. If something eases off, it becomes weaker or less powerful. If you eat in, you eat at home instead of going out to a restaurant. If you eat out, you eat in a restaurant instead of at home. If something eats up your time or money, you spend a lot of time or money on it. If you egg someone on, you encourage them to do something foolish or risky. If you end up being somewhere, or doing something, it's because of decisions you've made in the past. 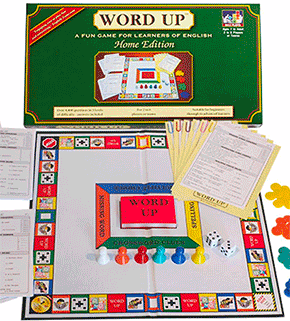 to become involved in something related to competition or conflict, such as a debate, a battle, or a dispute. to become involved in something like a discussion, an agreement, or a partnership. If you are entitled to something, you have the right to have it or the right to do it. If you expose someone to something, you introduce them to something they might not otherwise see or experience.